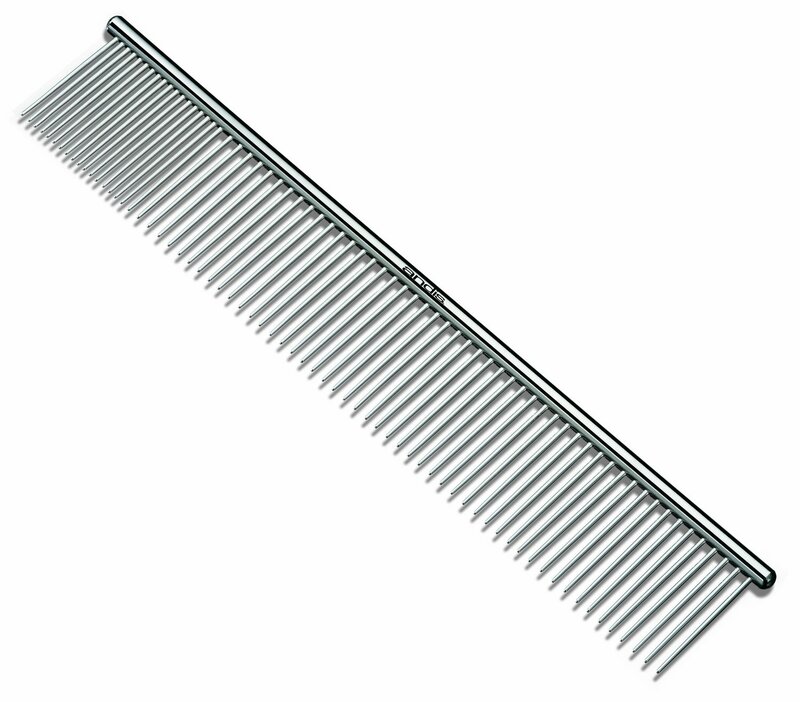 Through trial and error I found the grooming tool that would best serve to show off the beautifully brushed coats of my long-haired mixed breed dogs. 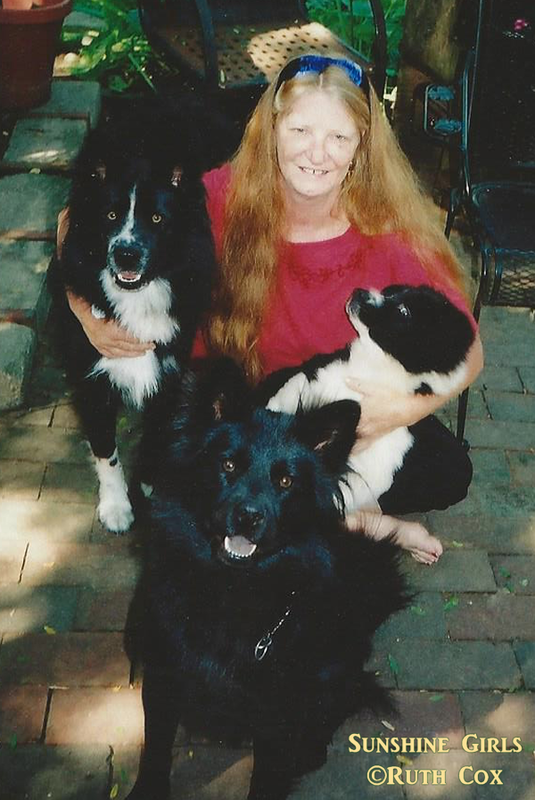 My dog Tidbit and her daughter dogs, Scratch and NewBe, were of Chow, Australian Shepherd, and Border Collie blood lines. These dog breeds typically have a double coat. 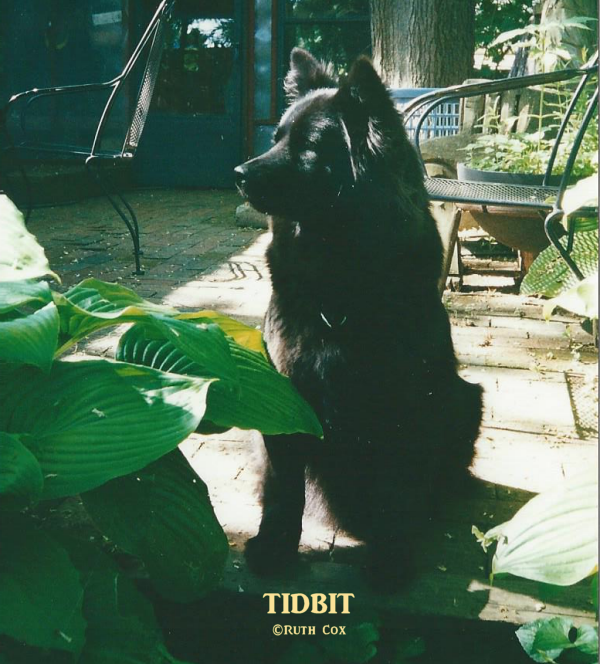 Hence, a dense undercoat that sheds immense amounts of dog hair a couple of times a year, never mind the year around shedding that seems to come along with these long-haired breeds of dogs. After using several different brushes, rakes, combs, and other grooming tools recommended by dog owner friends as well as veterinarians, including the famed FURminator deShedding Tool, I felt doomed to have dogs that just did not look properly (nor easily) groomed! Once I purchased an Evolution slicker brush, I immediately tossed out all the rest, keeping only the best — the Evolution Self Cleaning Slicker Brush for Medium-Large Dogs. My dogs and I enjoyed nearly fourteen years of dog grooming with this slicker brush and it is still going strong! Frequent grooming and brushing is a must to keep up the health of a dog’s fur coat, as well as its beauty. Besides which, most dogs absolutely love the attention they receive in a daily brushing by their human companions! The self-cleaning factor! Push the pin and the bristles disappear and with one swipe of the hand the fur is gone, ready to brush again. Aids in prevention of matting in the undercoat of dogs. Brushes through thick, dense outer coat with no trouble at all. Perfect for tangled mats of hair, before and after bathing. It brushes – it doesn’t pull! No tugging at the hair to irritate the dog’s skin. The more I slicker brush the dogs outdoors in the sunshine and fresh air the less dog hair inside! When finished brushing I have a well-groomed happy dog! 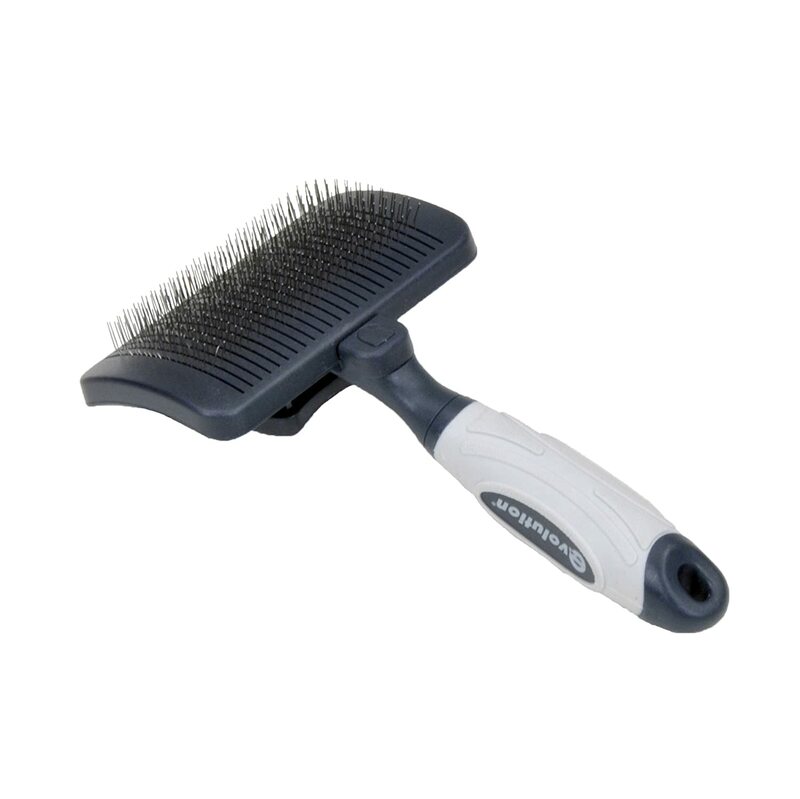 Should you desire to fluff up that dog's fur after brushing it smooth with the Evolution Self-Cleaning Slicker Brush, I recommend the Andis Steel Grooming Comb. Follow up a good brushing with a good combing to fluff up the fur and stimulate the skin of your dog. The Evolution Self-Cleaning Slicker Brush kept all three of my mutts marvelously well-groomed. 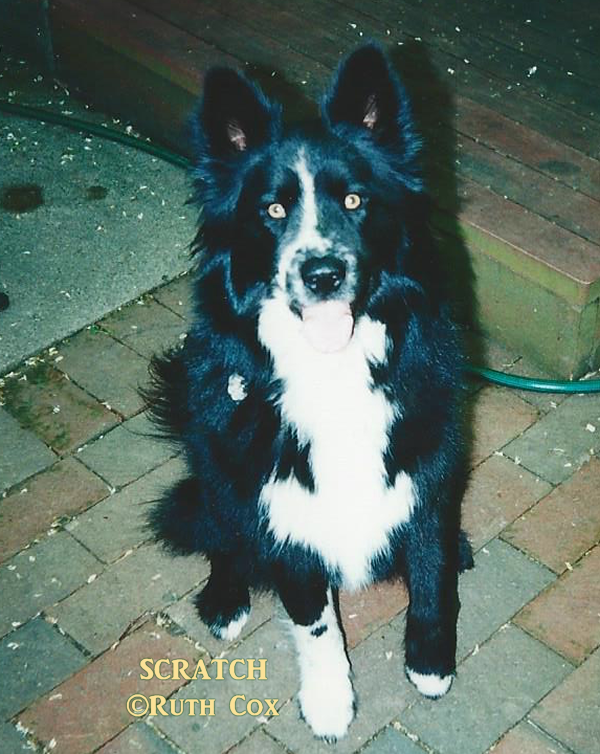 My dog Tidbit had smooth fur, almost silky in appearance, while Scratch had the rough fluffy look of an Aussie or Border Collie about her. 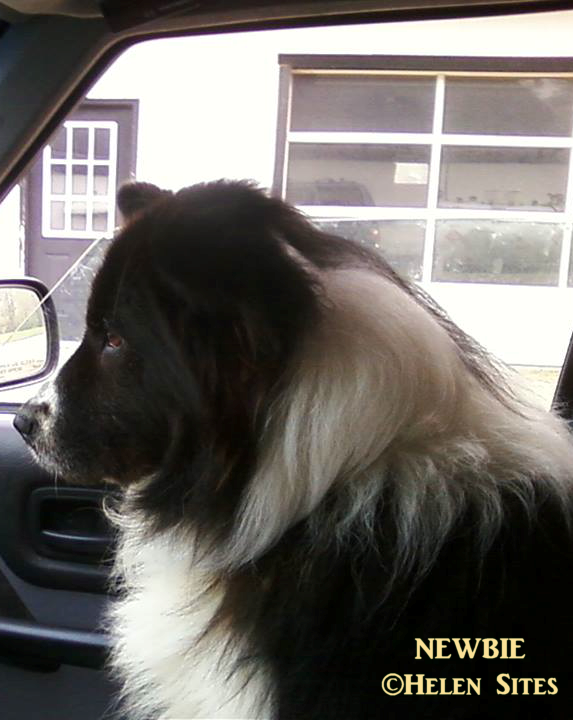 And NewBe, actually my Aunt Helen and Uncle Bill’s dog, well let’s just say she was a giant black and white fur ball! All three of the dogs were beautiful, inside and out. No, I’m not the least bit prejudiced in my opinion of my marvelous mutts — just ask anyone fortunate enough to have known the Sunshine Girls! 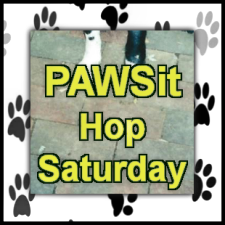 My dogs and their dog grooming tools are brought to you through PAWSit Hop Saturday blog hop here on Dog Pawsitive Tidbits. 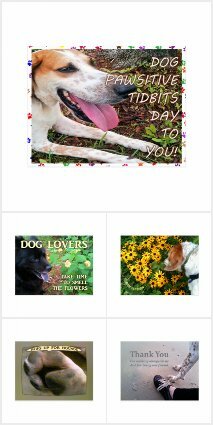 Publish your own dog-related blog post and add it to the link list for others to read and enjoy. This is a Blog Hop--get the InLinkz code for your blog post!